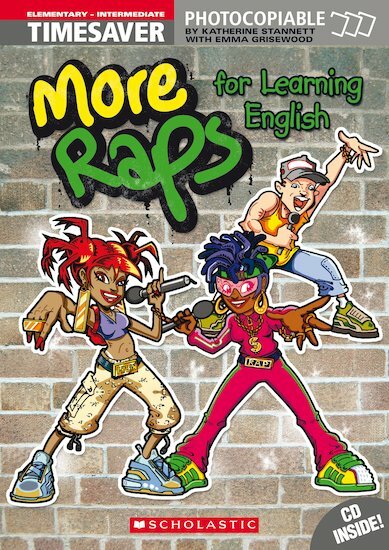 A collection of 25 raps providing fun and stimulating material to use in the teenage classroom. The raps will extend the student’s vocabulary and give extra practice in relevant structures. Activities include quizzes, word searches, crosswords and games as well as listening tasks.